Mako has gone from strength to strength. In 2015 he has a stellar year- he released an EP on the main Metalheadz label and put the finishing touches to the OneMind project in collaboration with DLR that has resulted in an album forthcoming for Headz. This brings us to the release of â€˜The Third EPâ€™. 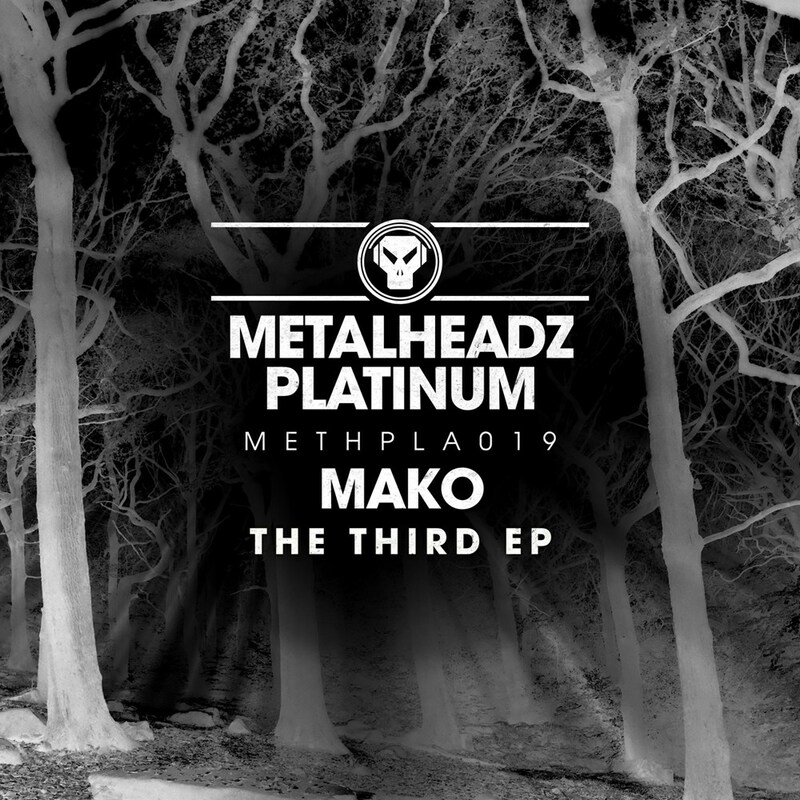 The tracks develop the theme Mako has been crafting- stark soundscapes move across well executed breaks and basslines, a massive release for Mako. The artist grows in confidence with each release and itâ€™s great to be able showcase this on Headz.